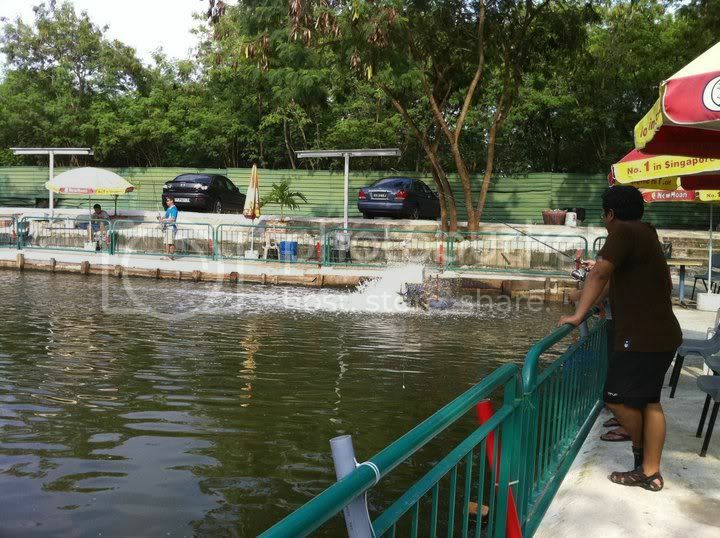 The last time I tried Punggol Pro Pond was ages ago in 2006 when they first opened. Then they closed down and opened again. 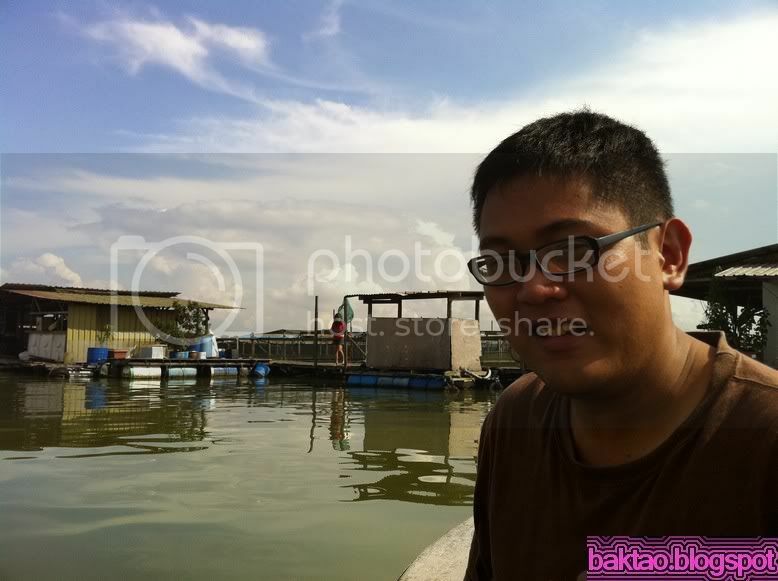 It’s a nice place to be as it’s away from the bustling city life and from my experience the fishes they release are quite healthy. They are one of the first ponds to release red snapper frequently. 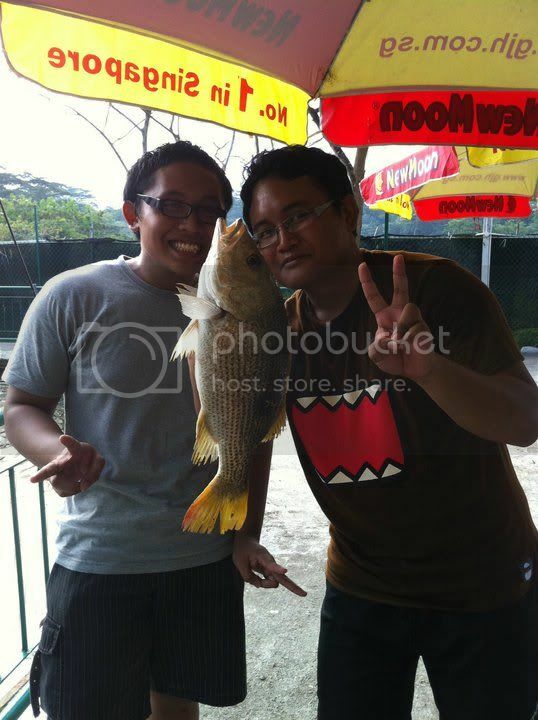 We got our live prawns from fishing buddy toa payoh but the funny thing happened. We left our live prawns in the taxi! 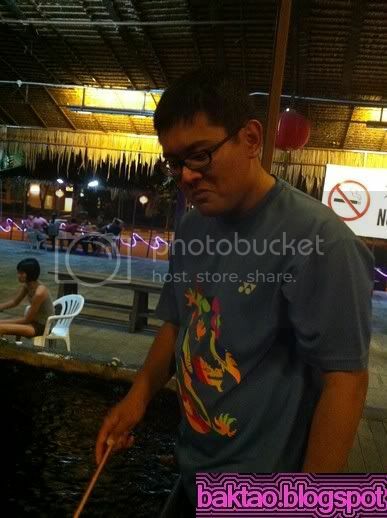 So we had no choice but to get the live prawns there! 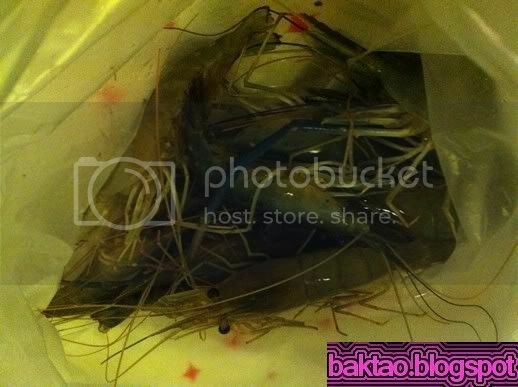 The aunty now sells the prawns for 100g $4 which she says is around 10 pcs so it’s around 40 cents per pc. The aunty was pretty nice and gave us some time to setup. We started casting into the pond at 1620hrs but she said she will let us start at 1645hrs. Bite rate was not good at first as last fish release timing was around 1500hrs. 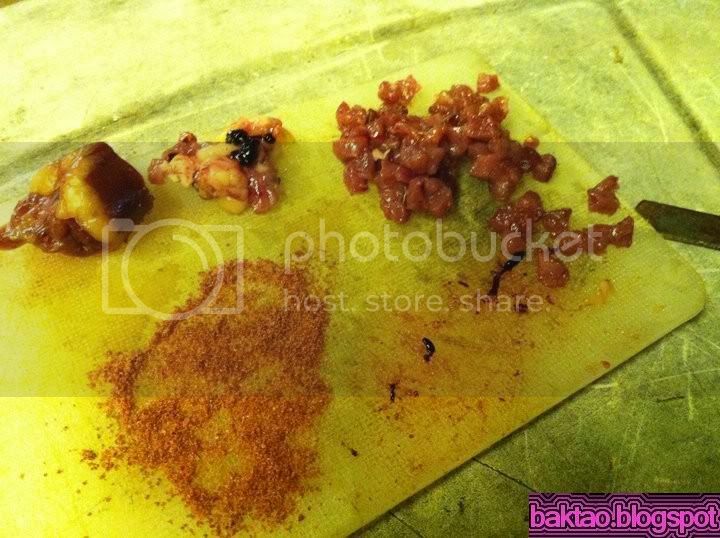 Only after around 45 minutes after we shifted, I had a good take when spinning live prawns. The fish took the prawn very fast and I couldn’t react in time. I was using quite a medium action rod so I was not used to it! momok had a good take by parking his rod and pump his fish in. 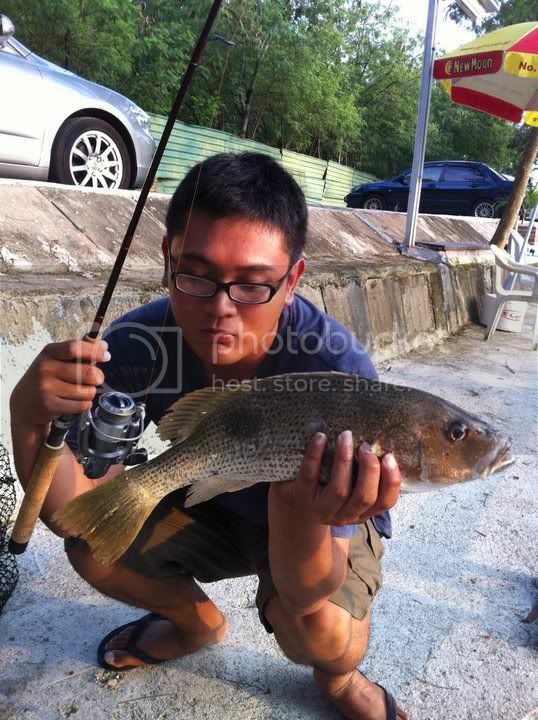 It was a nice Mangrove Jack around 4lbs. Looks like momok is lucky today! He got another fish at the same area it was a golden snapper around 2lbs. 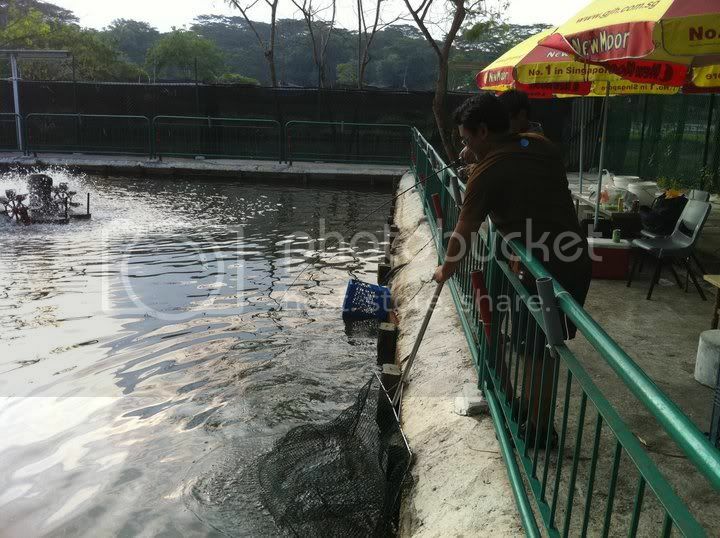 At around 1730hrs, the fish lorry came and they began “releasing” fish into the pond straight from their lorry. I was thinking oh my god this is called fish releasing? The fishes won’t even bite after traveling so long in the lorry! 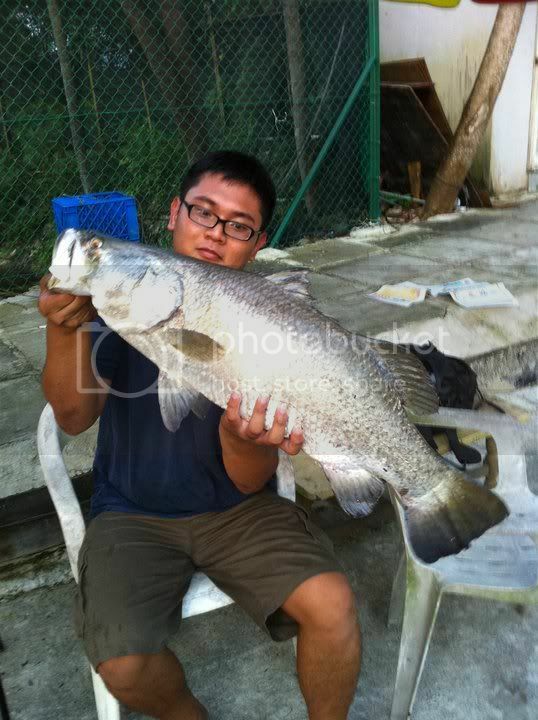 They were releasing BIG FISHES with around 10 over pcs of Barra/Seabass/Kbl which were around the 4 – 8 kg sizes. 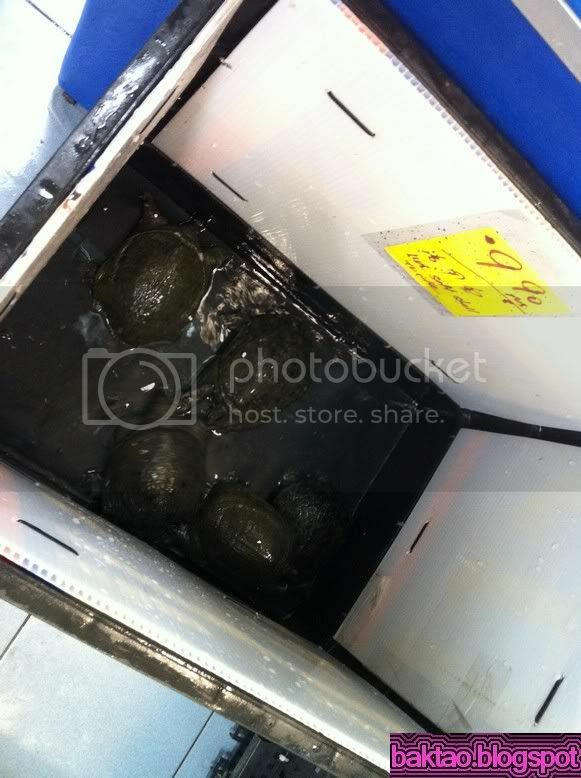 They also had 3 - 5 kg Mangrove Jacks released. 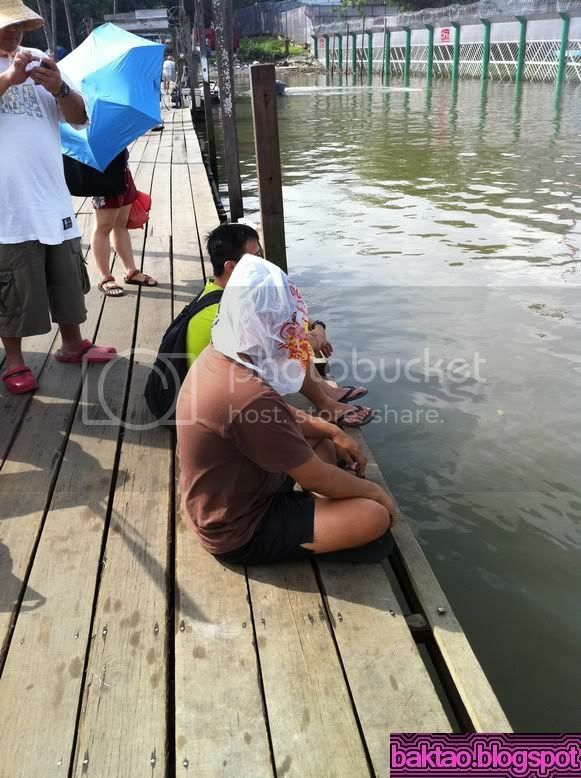 I was right… the fishes are not even biting after the release. Maybe next morning will be very good. 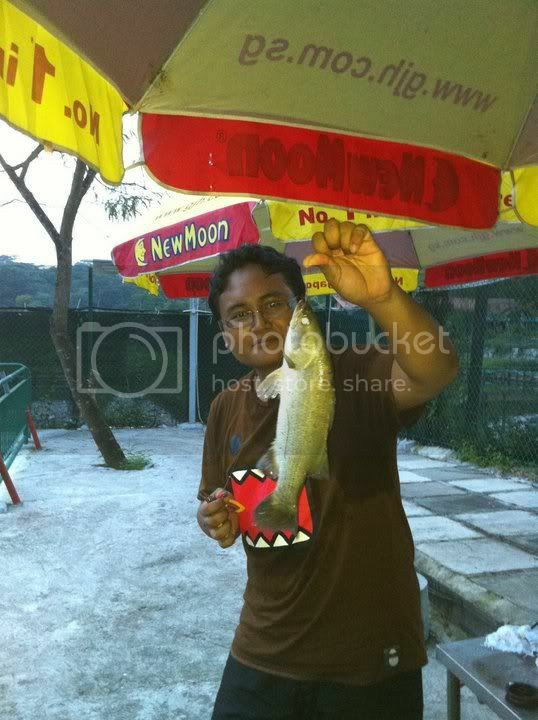 But luckily, around 1800hrs the aunty finally released some fishes from the cage. 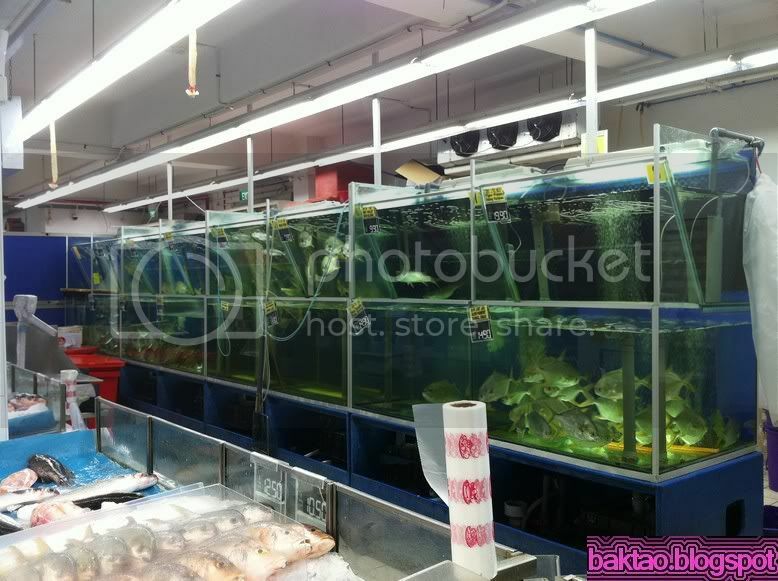 Fishes from the cage are already accustomed to the water and are very hungry so most likely they will go into feeding mode once they are released. Bites were slow for first 20 minutes only a few fishes landed. Momok landed a small kim. 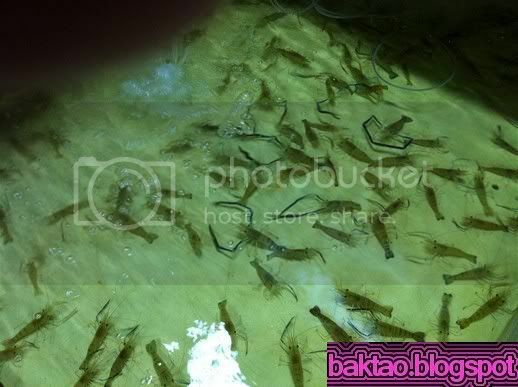 I was doing “Drifting” of the live prawns using the current to slowly walk to the side of the cage. I had a big take! 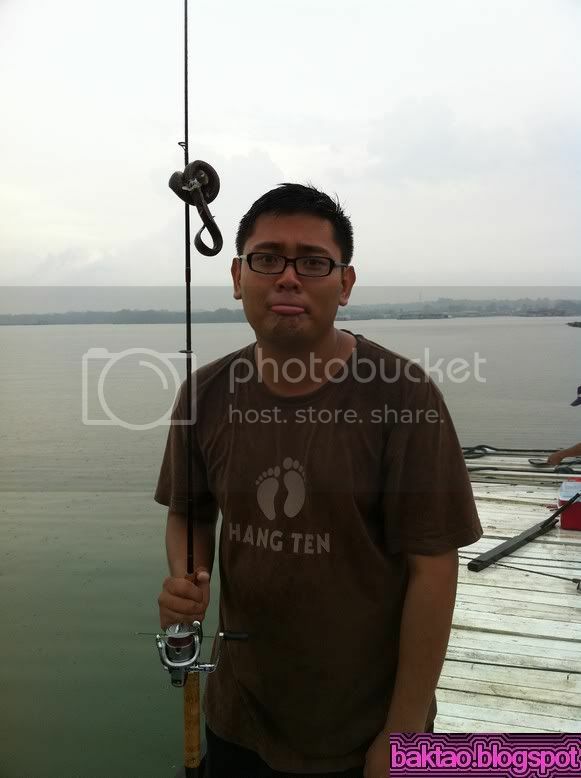 Again, my rod action was too slow or my hook too thick…. Zzzz… my leader came back with abrasion! I was thinking oh my god big kim but instead of keeping the “location” secret, I went to tell momok and 5 mins after rebaiting, many others had followed momok also hahahaha. So all of us are beside the cage area and doing the drifting method. Luckily, when the rest are rebaiting I had a take again. This time I waited before the fish swallowed the bait and strike. Hehehe… The ang cho put up a good fight but it was not what I was looking for. I went around the pond and I played the drifting method near another pump. I got a take again and this time I manage to hook it! It jumped many times and gave a good fight. It even tried running towards the pump. It’s a kim of around 2kg… Then when I was about to grab the leader to bring it up… it gave a shake of its head and just dropped back into the water… omg… After that I tried again at the area but no takes. As usual, everyone flocked over to that area. BUT BUT BUT…. When the fish took it just stayed there. I reeled in slack line and striked… Then from passing to AG, I told AG “This one I fight…” There was something wrong with this fish. It was moving slowly but I could feel something was not right. It worked! The fish swam to the middle of the pond then to the other pump… crossing everyone’s line. Luckily, they understand and released line so I could play with the biggie. The Zeus Inox 4-8lbs rod was already at its max load and my mainline was being tested to the limits by my endless locking of the spool… cannot let it dash to the cage!!! It took 2 guys to haul it from the water. Hehe… Finally! 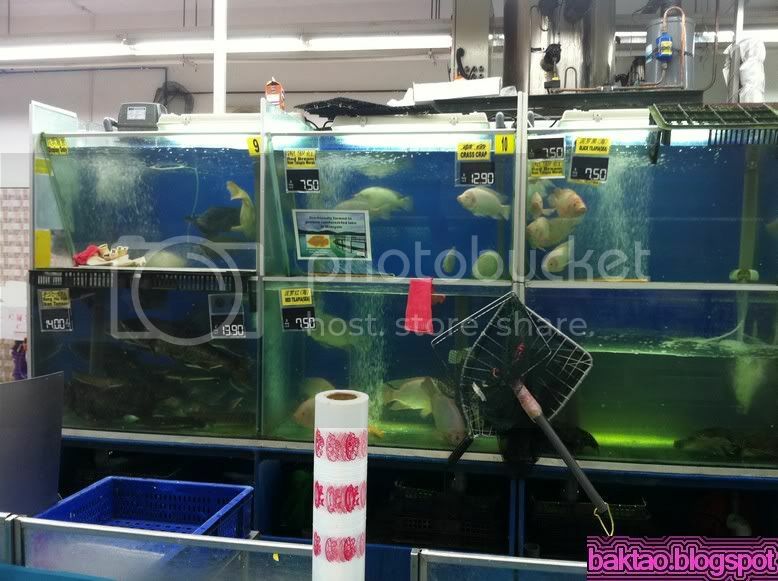 Something big in paypond after a long long wait… Alan is right… the fishes here fight better. The kims in fw3 would never fight this dirty… A quick survey on my leader showed multiple abrasions to both bite leader and leader to the mainline… I was using YGK 25lbs soft leader. 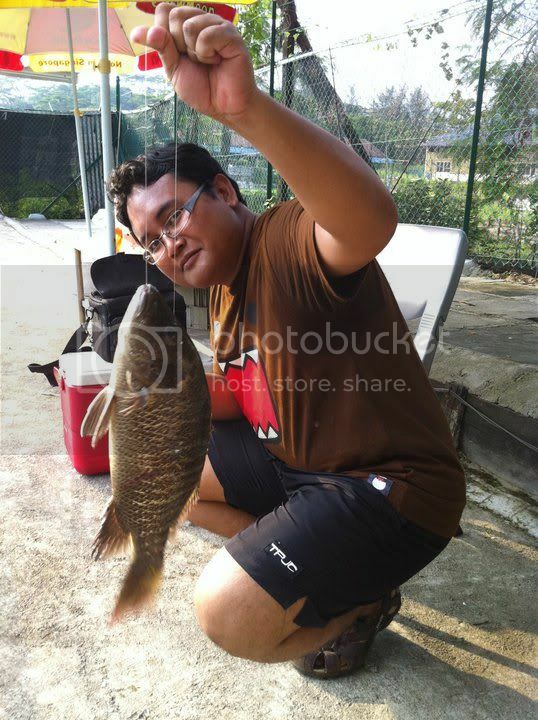 Sigh, fishing with a lot of obstacles around is damn challenging… Definitely better than fishing Todaks or Kims from open water areas. The end of a crazy day! 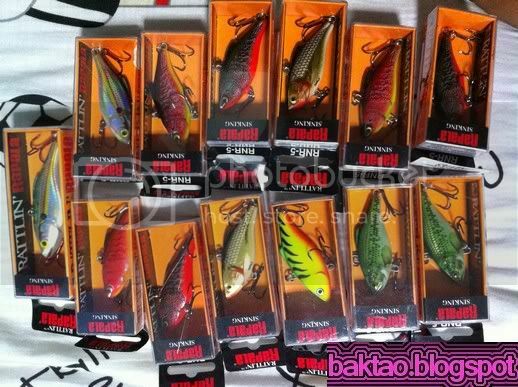 Brought in some Rapala Rattlin RNR5 lures. These are effective lures for any location. I love the baby bass colours. 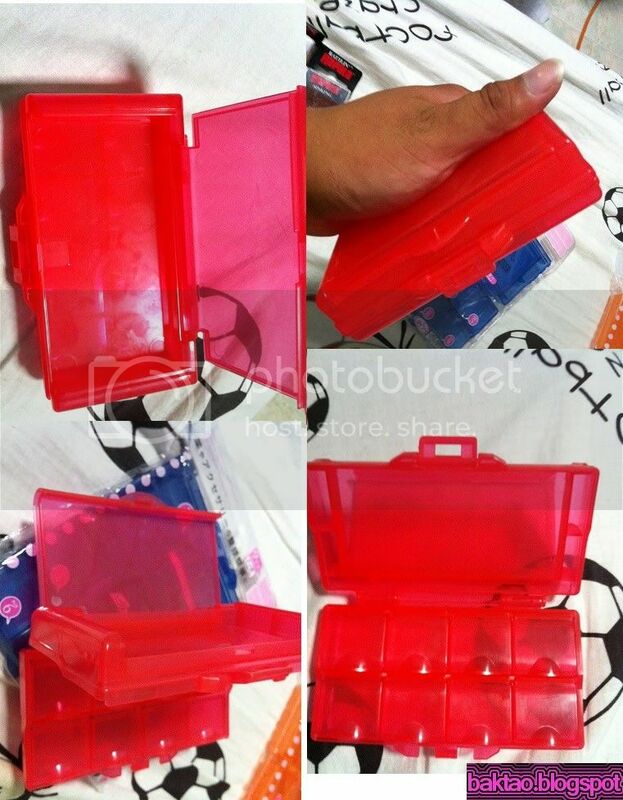 Also went to Daiso to get this double sided $2 box. 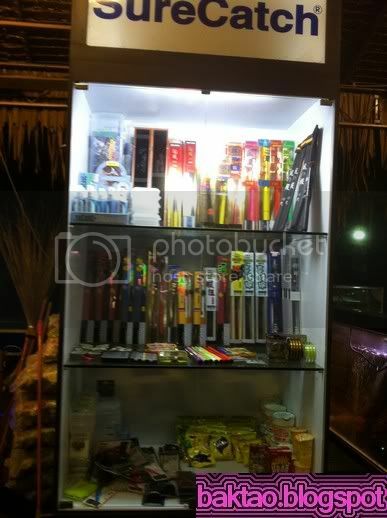 They have many colours and i think it is quite useful as it has many comparments. Will be selling some loose and excess lures soon to cover my cost of postage for bringing in the stuff. 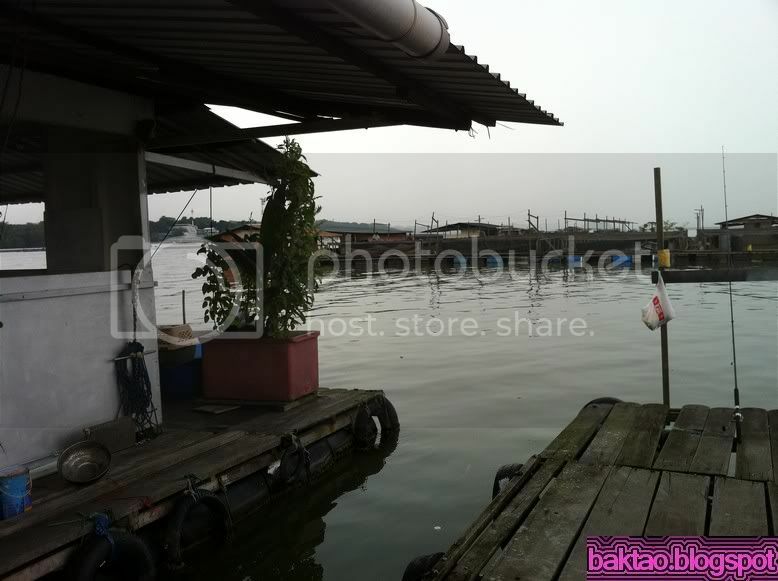 Oh yes, we'll planning a trip to Sibu Kelong during the Christmas period. 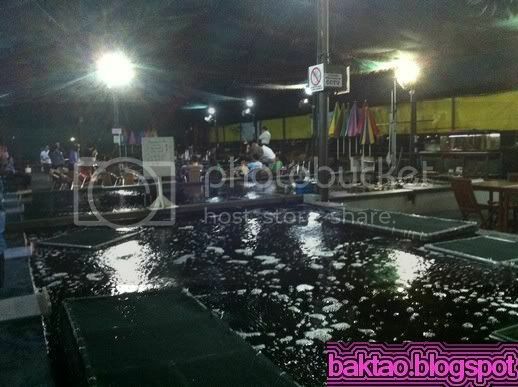 25 - 27 December 2010. Let me know if you're interested and I'll try my best to slot you in. 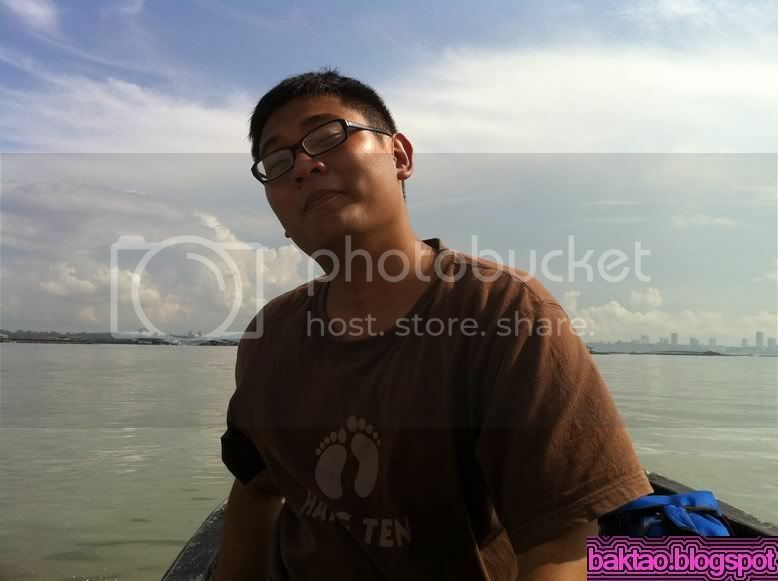 It's around 170 - 180 SGD per pax everything in depending on how many people we can gather. Pickup location suited to accommodate the bulk of the kakis. The monsoon season is a great time for Selar jigging, Giant Cuttlefish(baktao) jigging and for bigger fishes like Cobia, Macks and Trevally as the weather forces baitfish to take cover below the kelong. Email me if interested. If you're someone new, an deposit is required. 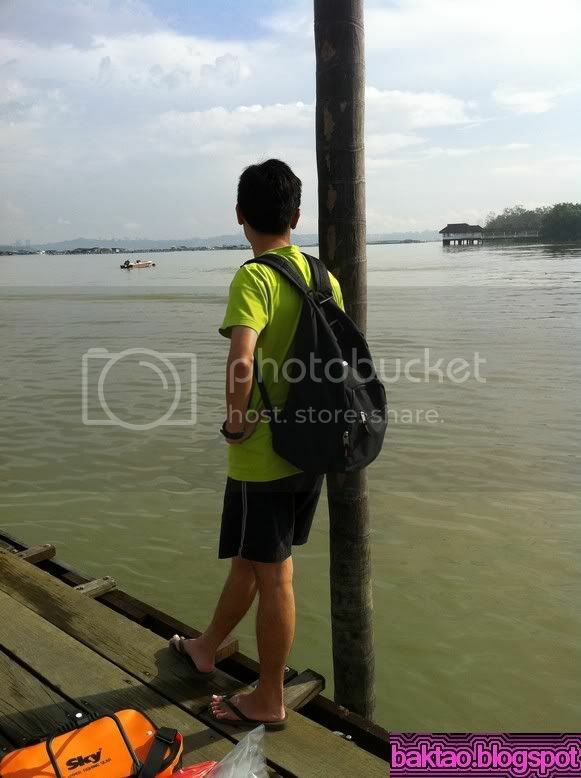 It was a public holiday and the motley crew of fishing heroes got together again for a somewhat exciting trip to the not so beautiful seas of Lim Chu Kang! 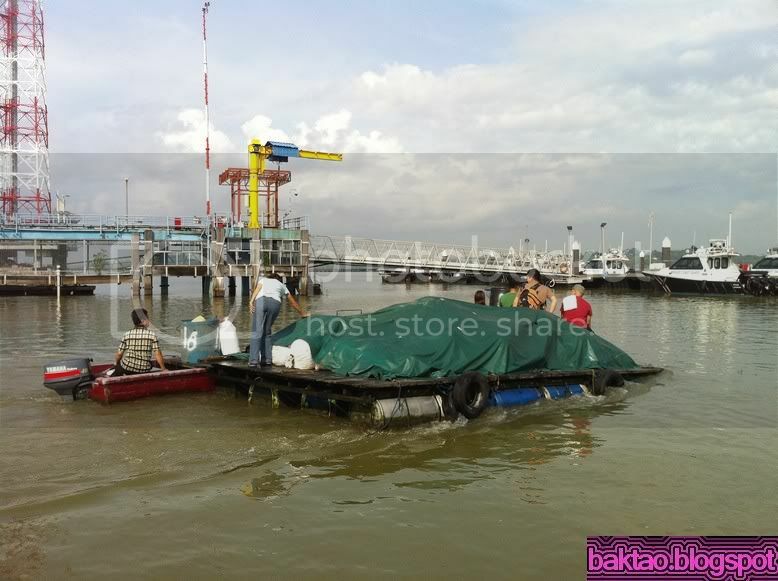 We were going on a floating fish farm with some family and friends of the owners. 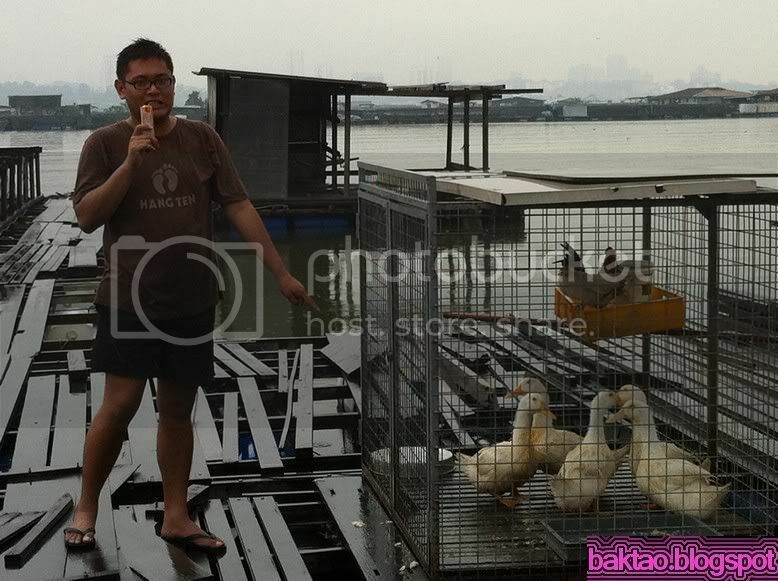 It is illegal for fish farms in Singapore to charge fees for bringing people up but we were going for free! 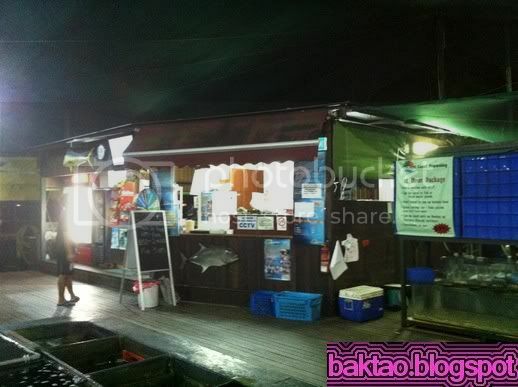 We prepared our own baits, foods and drinks. 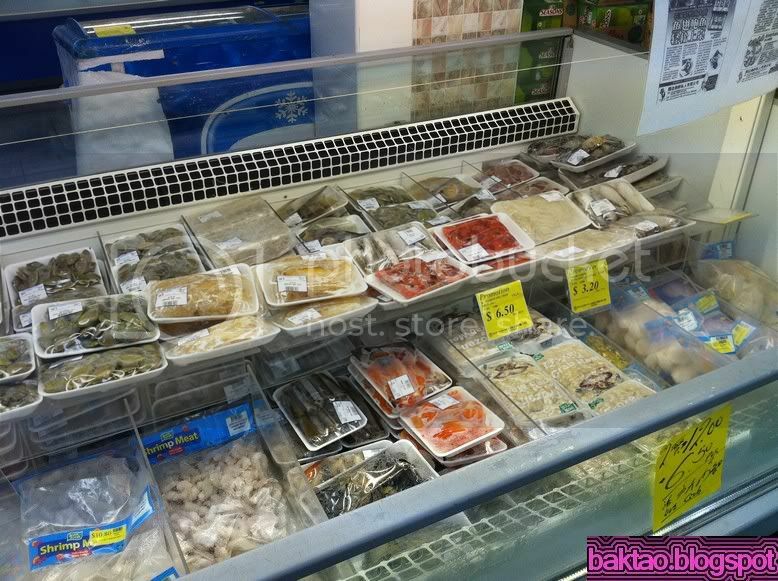 We went to a Sheng Siong at the Clementi area to get some bait but they didn’t have live prawns. 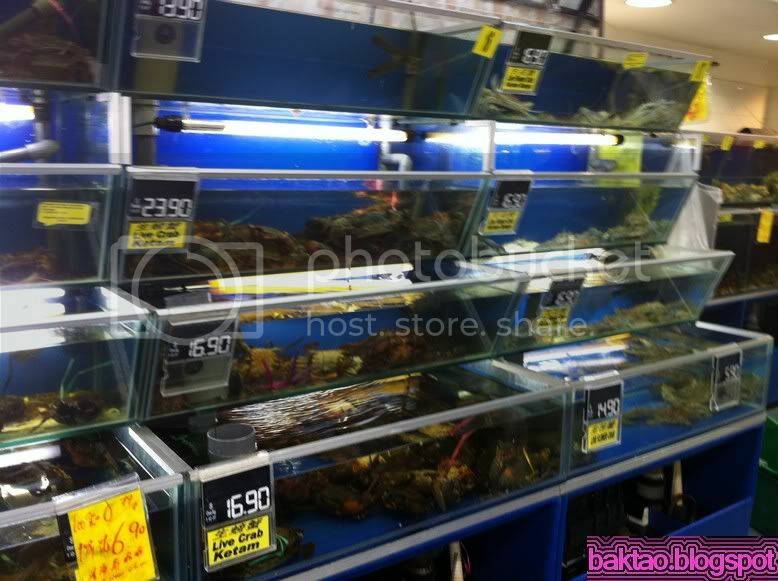 This branch even sells freshwater soft shelled turtles! After that we had breakfast and off we went to our destination! While waiting for the “ferry” to fetch us, we observed that the family we were going with was quite big! But most of them there are just there for the fun and relaxation. We finally boarded the boat! 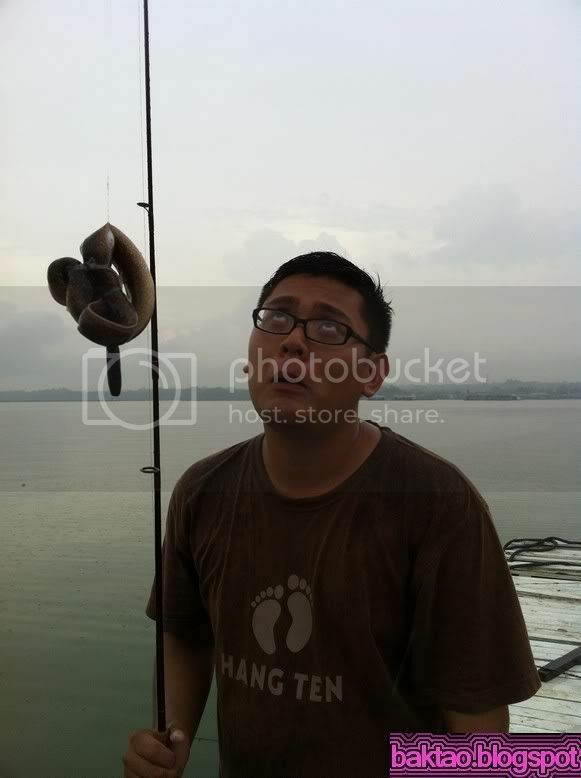 It rained heavily last night and I was very skeptical about fishing. 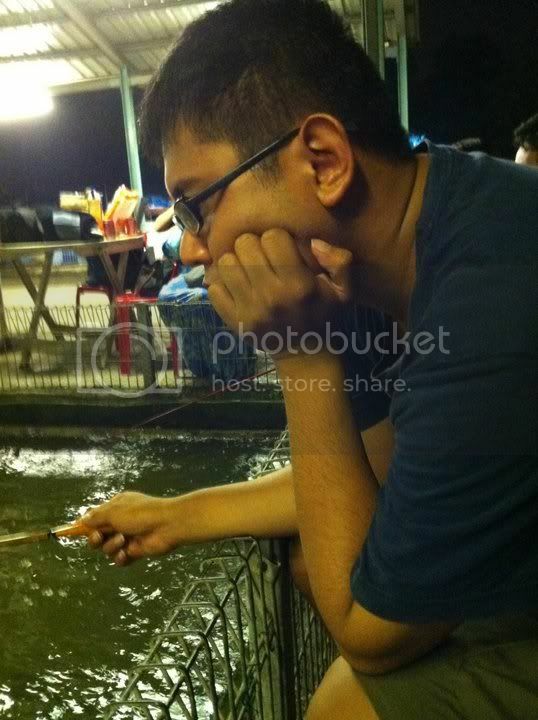 It was expected that there would be loads of catfish. Also, the tide was not in our favour. Today was a morning up tide. 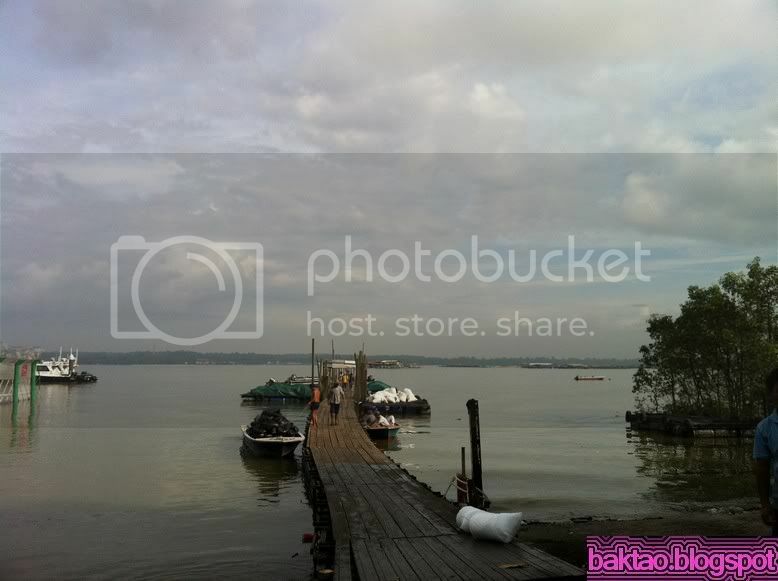 If we could reach the fish farm earlier around 7am, it will be good fishing. 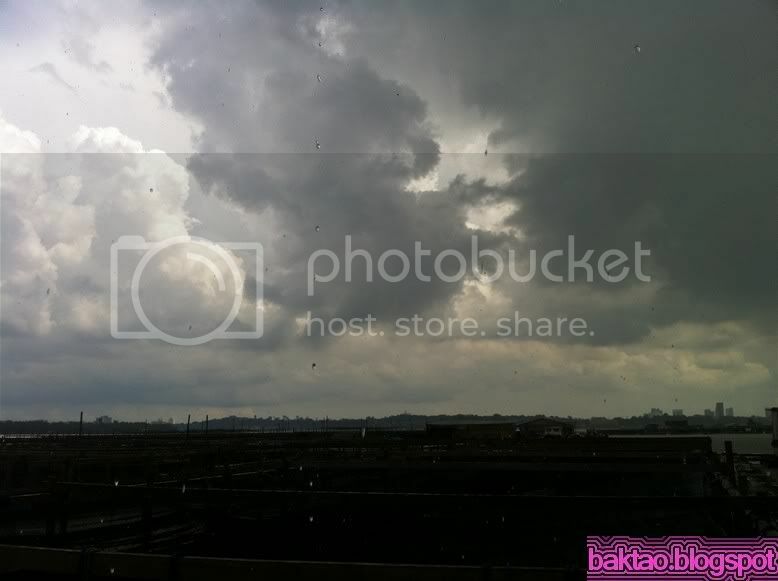 Sadly we only reached there at around 1030hrs due to waiting around. 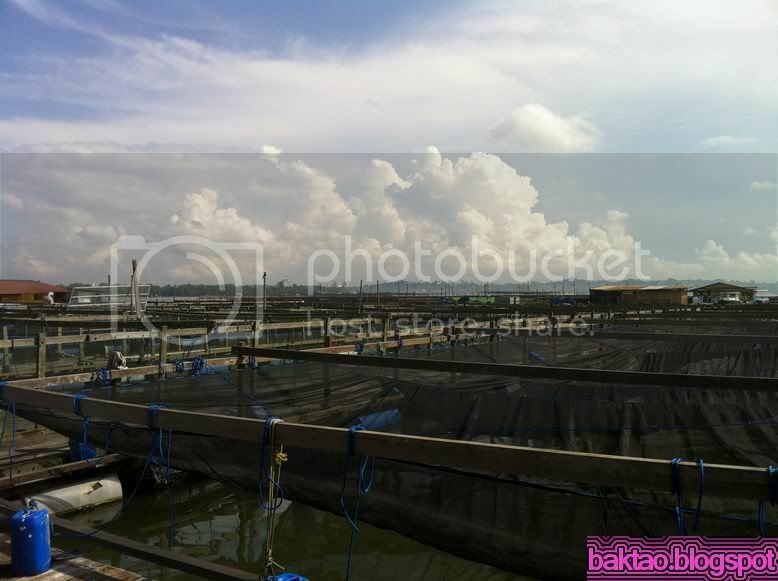 The fish farm is into the rearing of milk fishes and mussels and we were pretty disappointed about that. 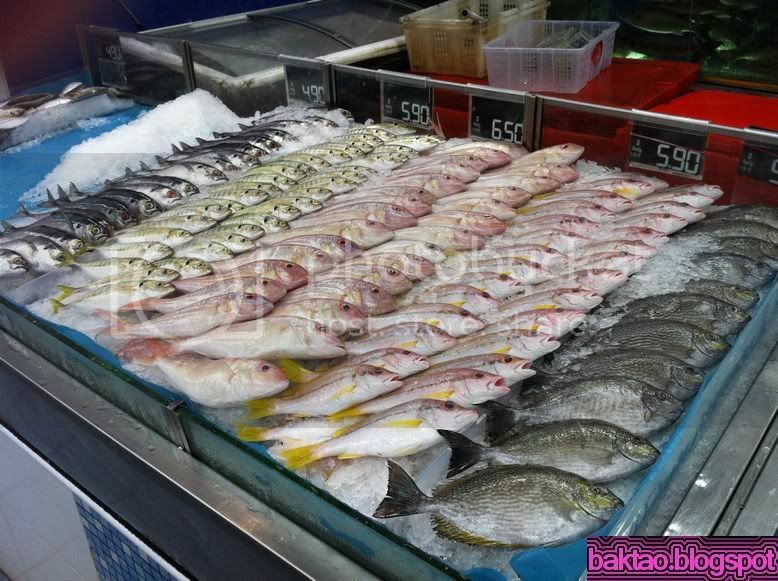 This meant the salinity of the water was not salty enough to hold fishes like grouper or snapper. 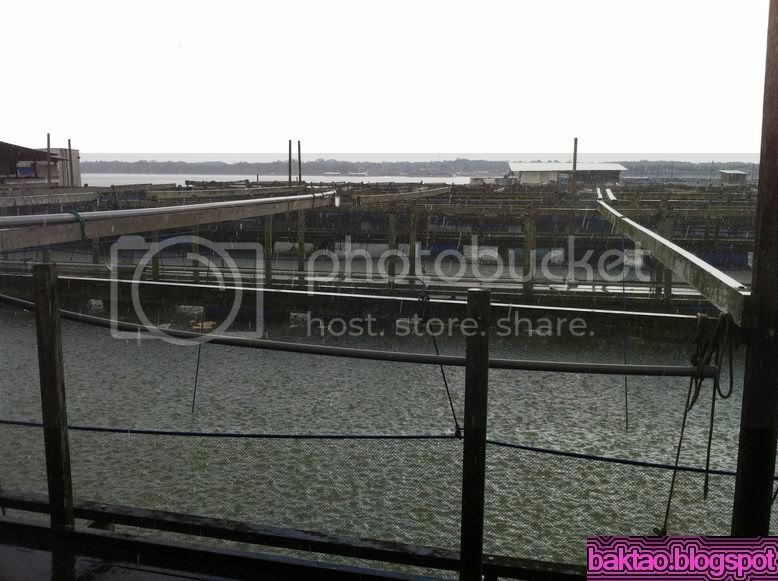 According to our guide, those fishes would only swim in during high tide. 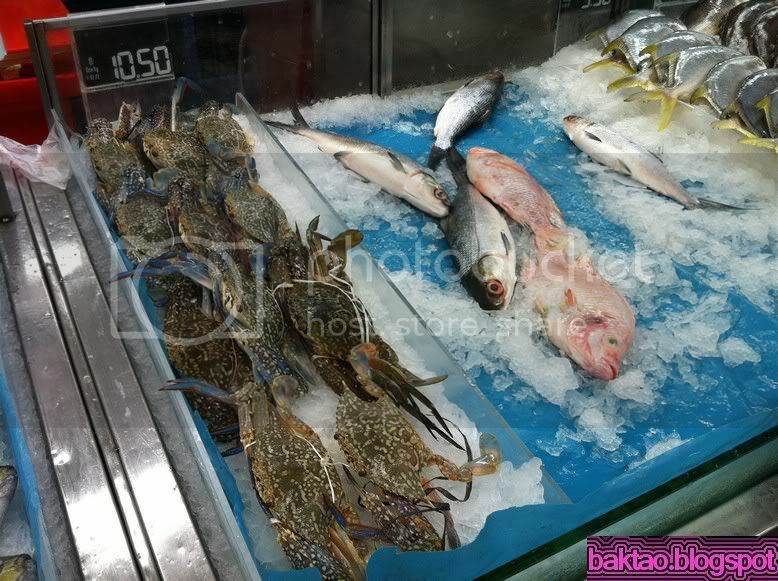 There will be fishes like stingray, catfish, diamond trevally(chermin), grunters. Let’s skip to the fishing part! Let’s just say it was a catfish day. From the first cast to the last was full of catfish. 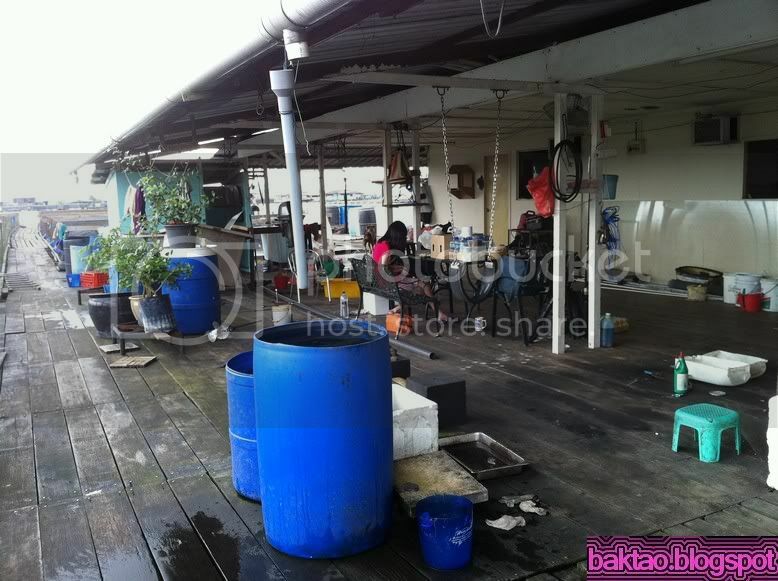 Some workers of the kelong requested we give them the catfish as they want to feed their fish farm ducks with that. Yes… what goes into your ducks is actually catfish protein! 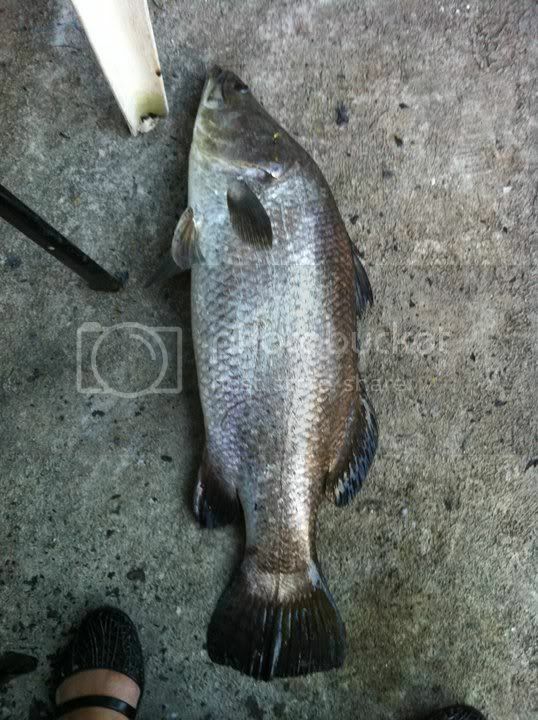 A lucky old man who was fishing earlier than us managed to get a Guhood(Grunter) and Chao Xi(Sickle fish). 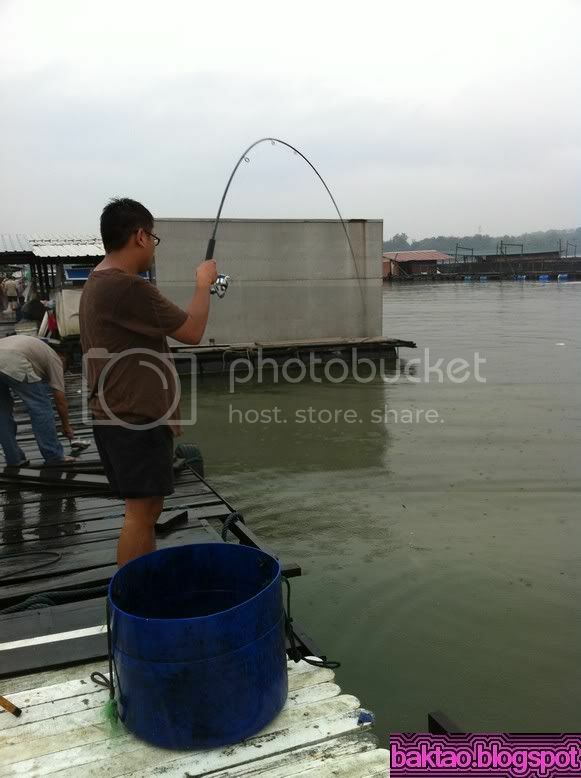 He even told me the previous day he caught 10 over eel tailed catfishes (sembilang) weighing over 3 – 4kg! Well, AG got one with the noodle rod! Surprisingly, it was quite a good fighter! 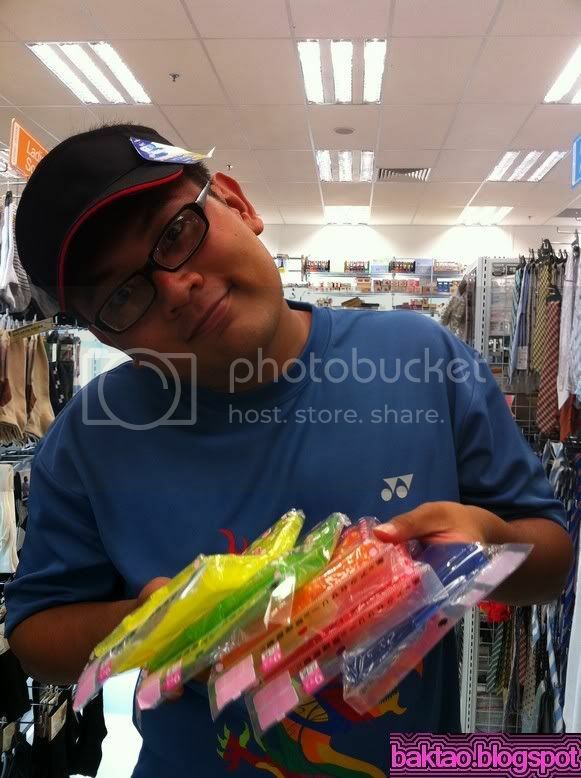 There was also lots of kim kor being caught kekeke. The end of the day was a sad affair for me with an unwanted thing being landed! 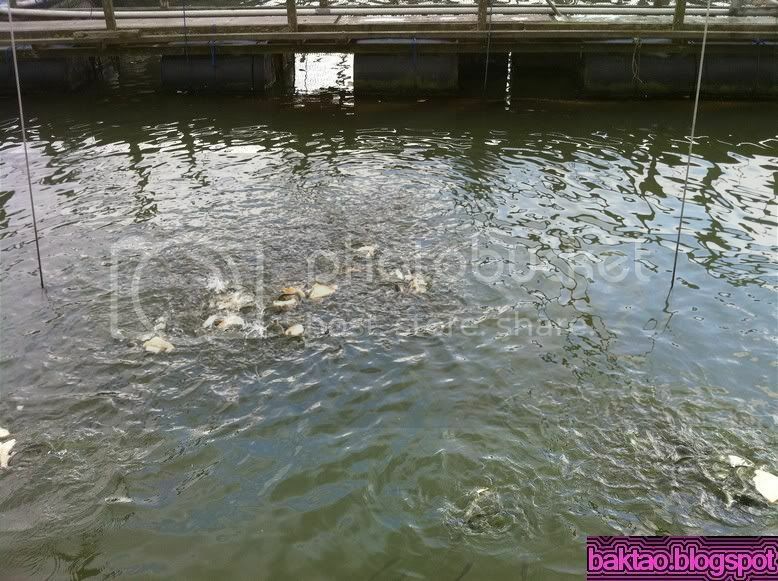 It was good to note that a big take was witnessed near the kelong nets. 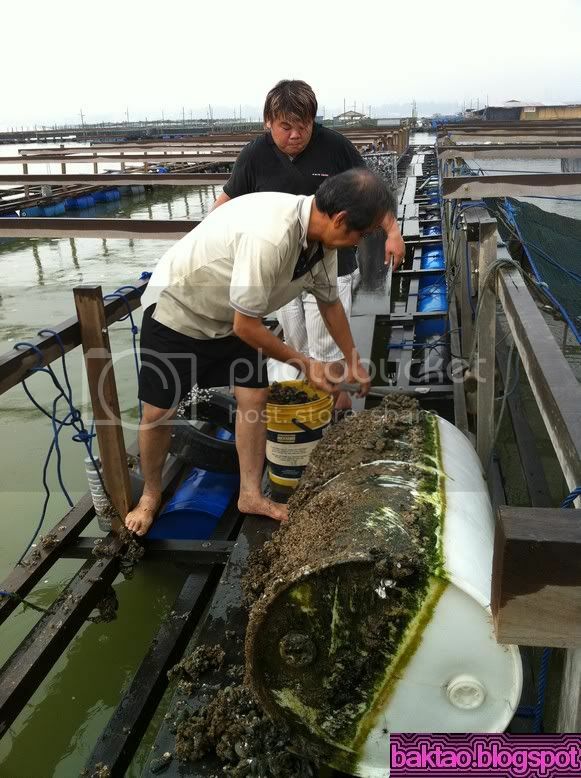 The fish ran out non stop onto the next fish farm’s structures and bust off the line. The ah lau with the rod was pissed! He was using live prawns! 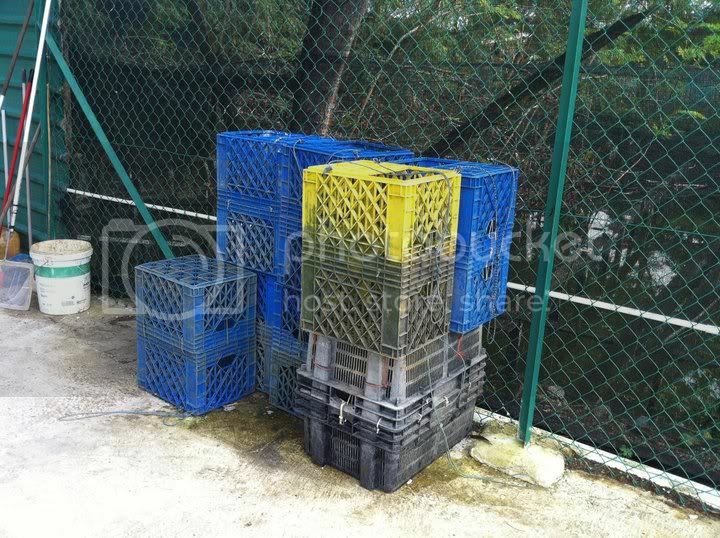 The rest of the crew had fresh mussels which were harvested on board the farm. Well, our guide told us next time come at night when they finished their small boat and we will be able to go to 2nd link to fish. 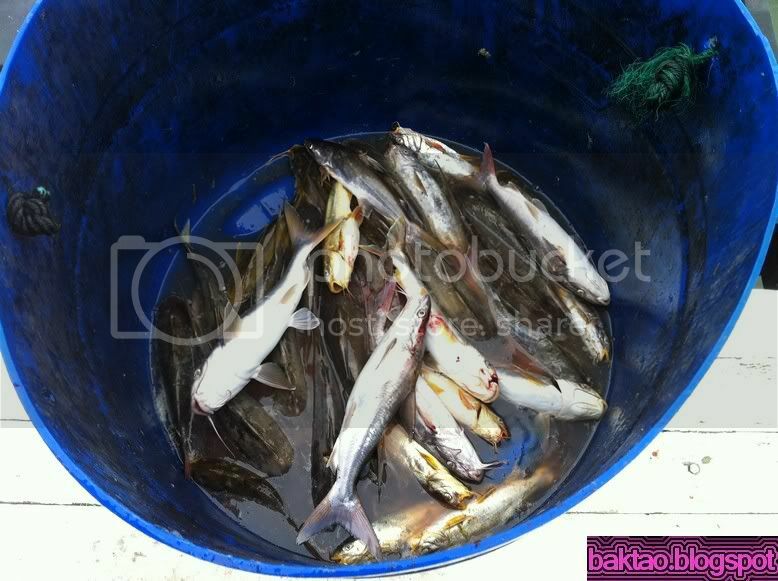 Baits are readily available as they rear milkfish. Only 1 pc was landed by me and the rest are still inside! They should be fully accustomed to the water by now! Read up guys! It's a good read and a nice weekend! 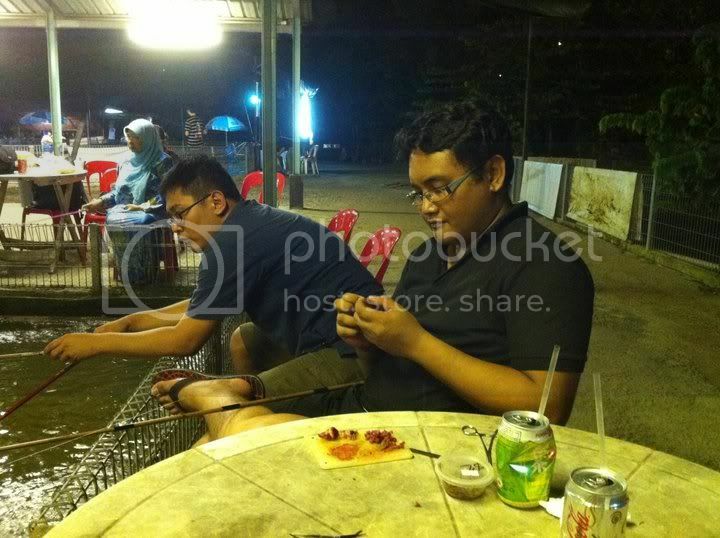 It was Deepavali eve and Weiyee was free. 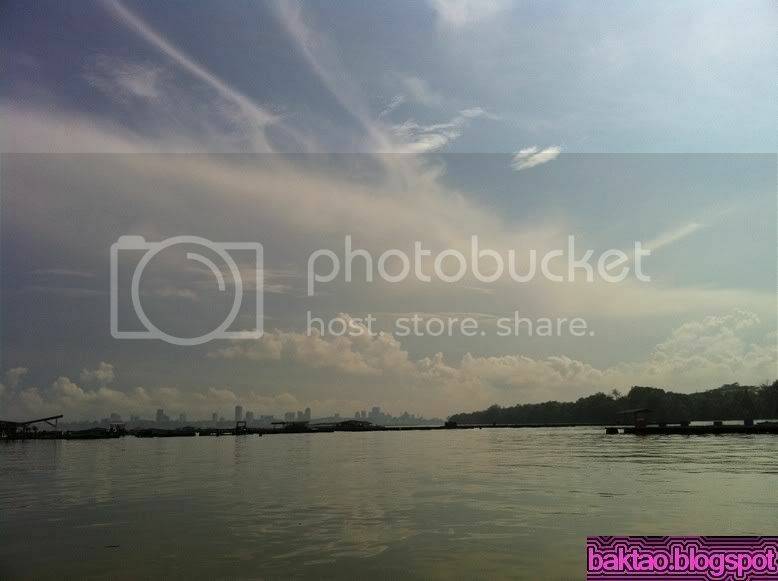 Our initial plan was to do some freshwater baiting but then we had abit of a squeaky mind and we thought of pasir ris farmway 3 and Punggol paypond. 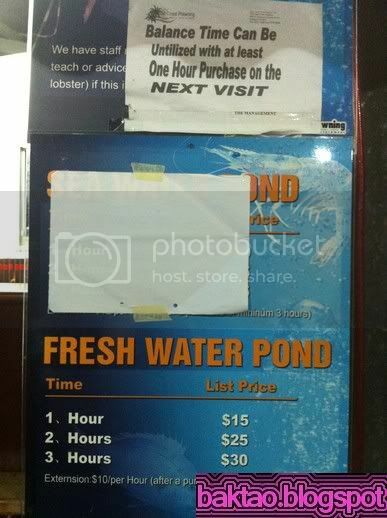 Punggol paypond closed at 12am so we gave it a miss. 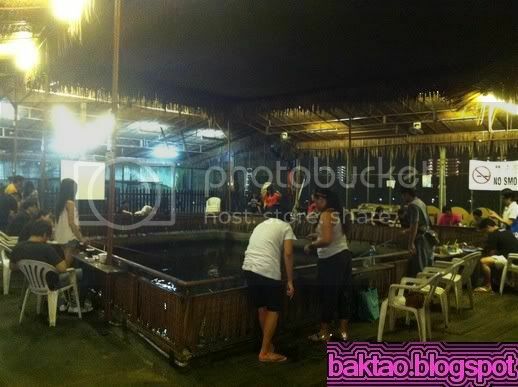 In the end, we settled on the prawning pond at Geylang which is located at the former Singapore Badminton Hall. We managed to poison AG to come over as well. Well guess what when all of us reach the pond, it was CLOSED for renovation. 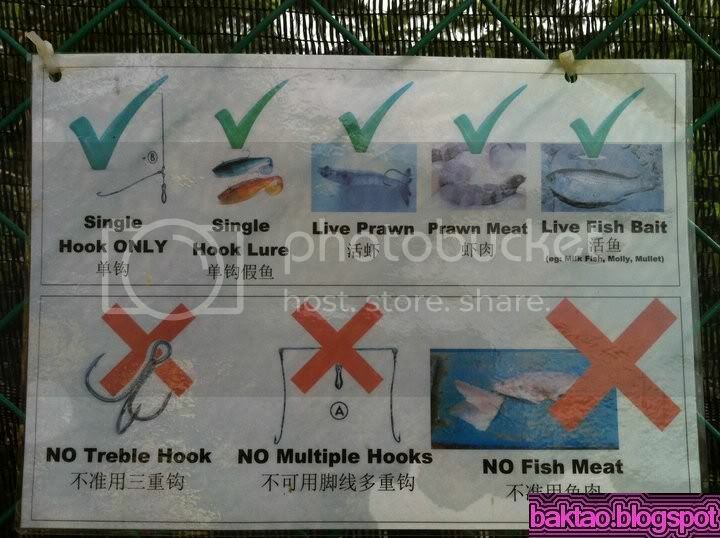 So we make one U Turn again and went to East Coast Park prawning pond because last year i saw Alan's post on some pole fishing fishes so we were excited about giving it a try. 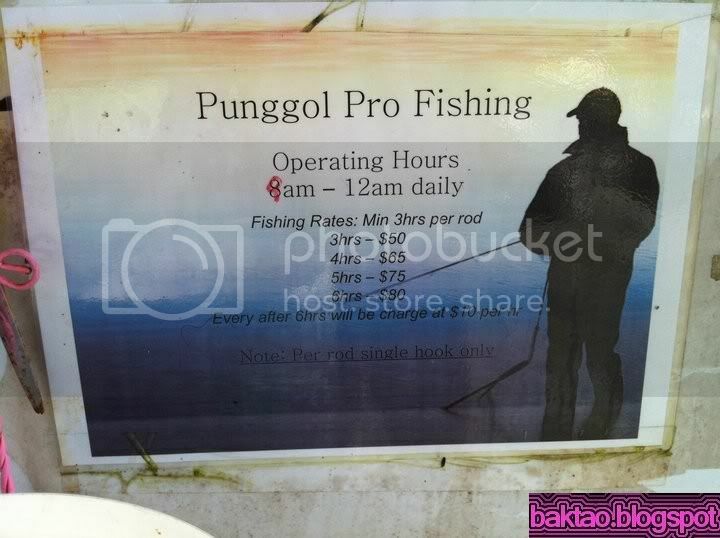 When we reached there, the pole fishing pond is already gone there are only some people prawning there but the catch doesn't seem good so we went for supper and made our way to BISHAN! 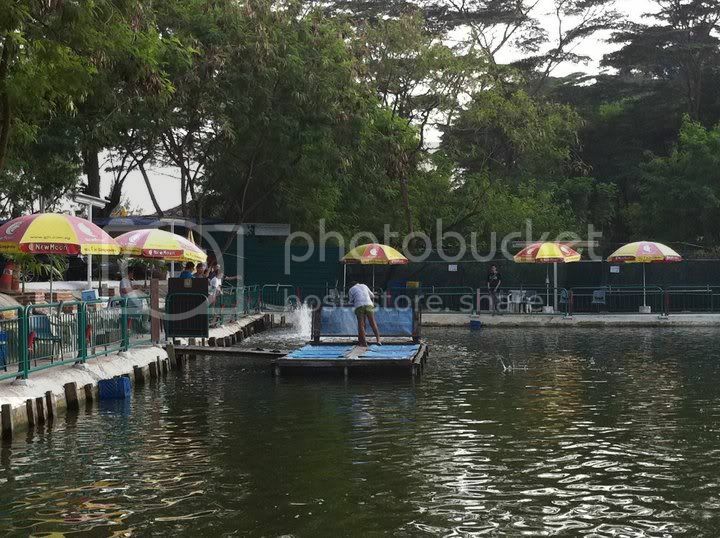 The Bishan prawning place is very popular and crowded. It's a nice place as they have good facilities and a beer garden even. 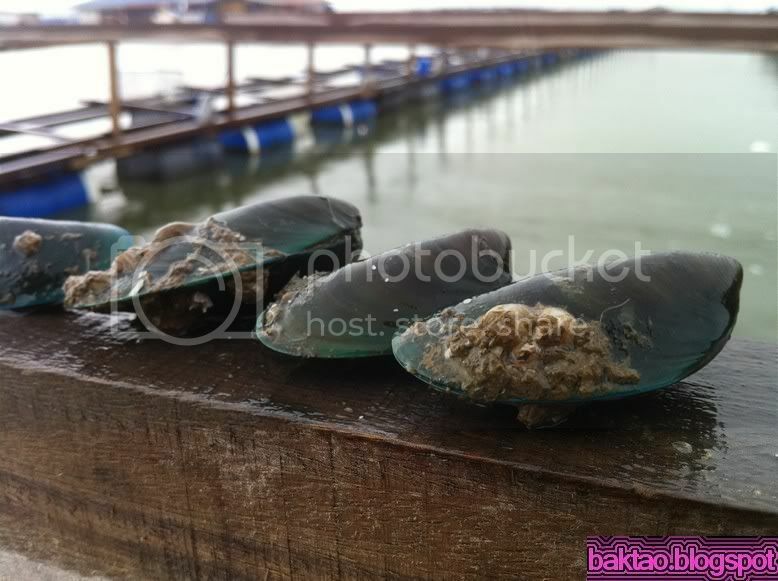 I was quite hopeful of this place because Alan posted a good report on it so we faster settled down and started prawning. 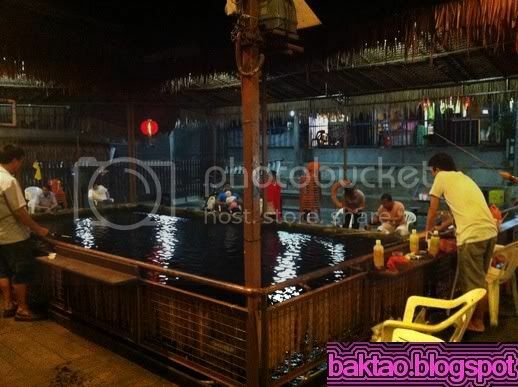 Weiyee bought some live catfish to use as bait. 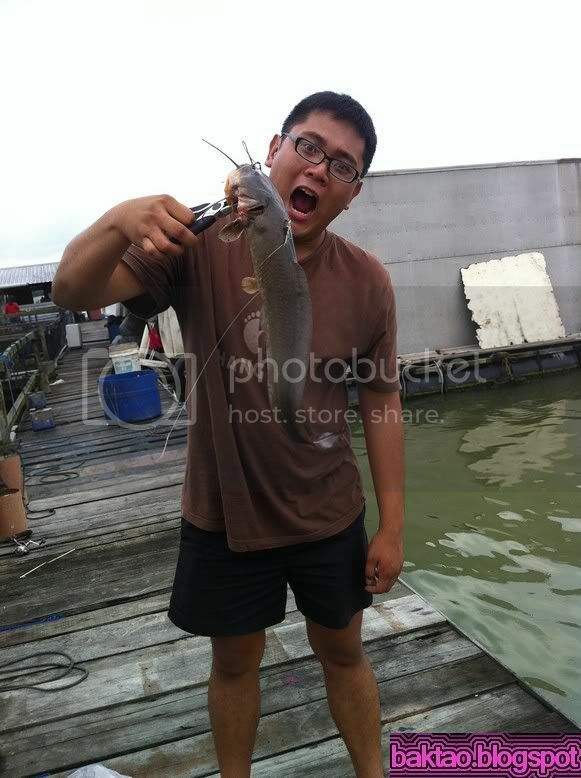 The live catfish is abit big but Weiyee still use the whole thing... for me i will cut it into half haha. I find that Prawns like small baits. Best is to hook the small bait on the tip of the hook. It's a good start for us... i landed my first tiny prawn in less than 2minutes... but after that... there's not much prawns being landed. It might be the timing but everyone around us seems to be catching less prawns. After 2am, the bite totally stopped... only after 10 minutes you will see your floater go down if you cant hook it up well you have to wait long long again. 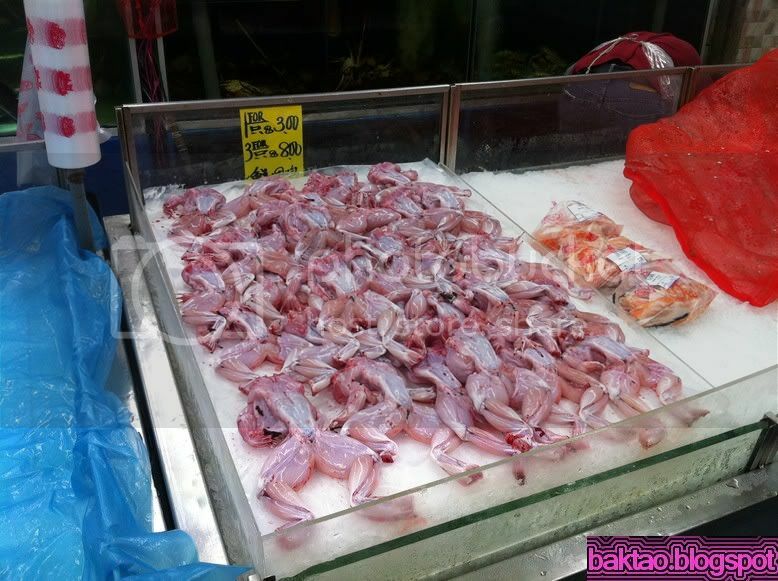 The prawns that we up are even worse it's so small in size that you can use it for changi offshore. hahahaha. The catch rate is so bad and it's so boring that me and Weiyee actually wanted to stop and just go home. We ended the session 10 minutes earlier and left the place.